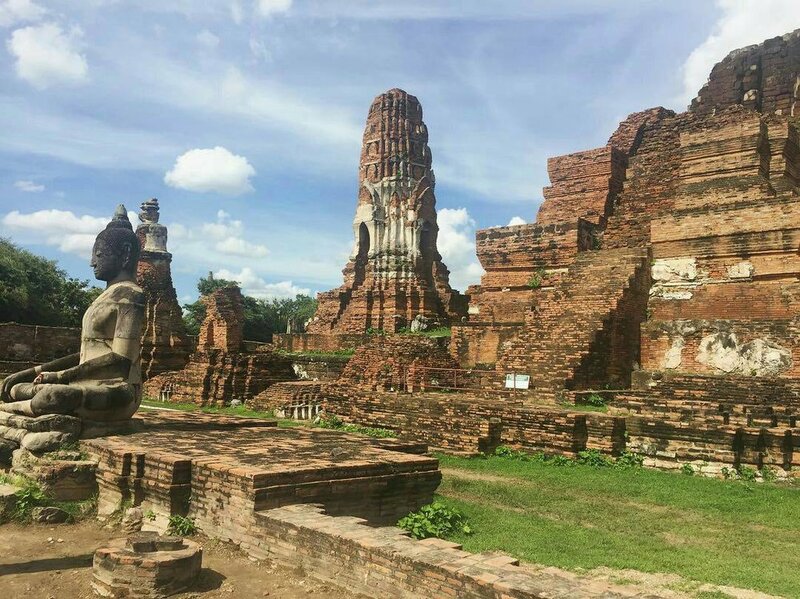 Visit a Unesco World Heritage Site, Ayutthaya Historical Park, an ancient cosmopolitan capitol city of Siamese Empire, where Thai people used to live side by side with diverse cultures and nationalities peacefully. Ayutthaya was one of the most populated cities in the world in the 1700S. A French missionary has recorded "It was the city of richly adorned palaces and temples full of gold" until it came to the end by the occupation of Burmese army. Now you can only marvel at the ruins of ancient palaces' and temples' brick structures that are testament to the once glorious city. It is interesting to imagine that you are one of the visiting foreigners who come by boat to visit the city! 8:00am Pick up at your accommodation. 4:00 pm Arrive at your accommodation depending on the traffic condition at that time. 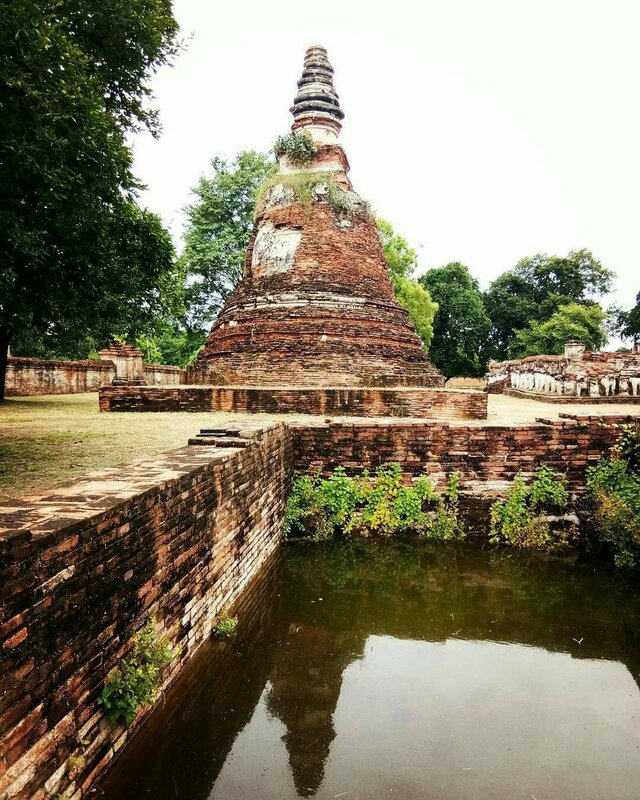 Ayutthaya is located 81km North of Bangkok and we use car/van to transport (approx. 1hr 20min ride). Order of the stops may change, depending on the water, weather condition and time available. We are going to some temples. It is a good idea for ladies to cover your shoulders and avoid mini-skirt/shorts. (if you have scarf it is OK to covered by it). For male guests, knee length shorts are recommended. Depending on the traffic condition and your request. Our guide will discuss with you.